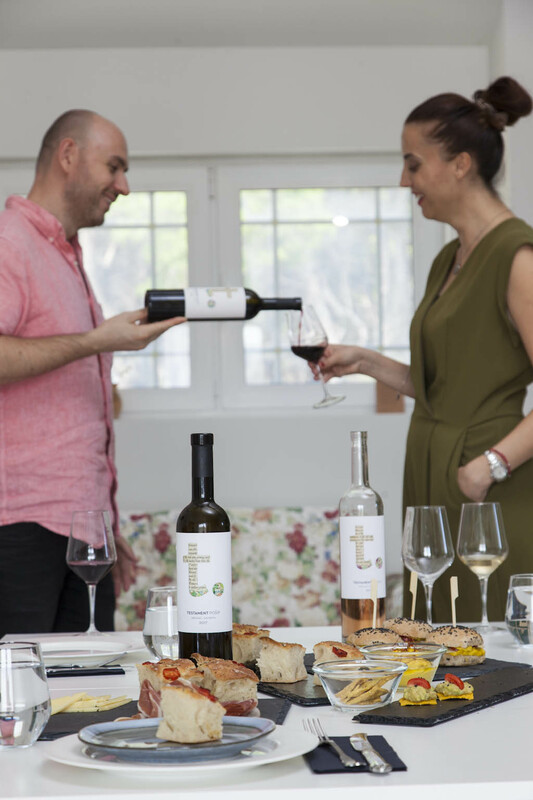 Zhoda Investments (“Zhoda”) announces an operational update on the wine operations in Testament Winery, a producer of primarily red premium wine on the coast of Dalmatia. 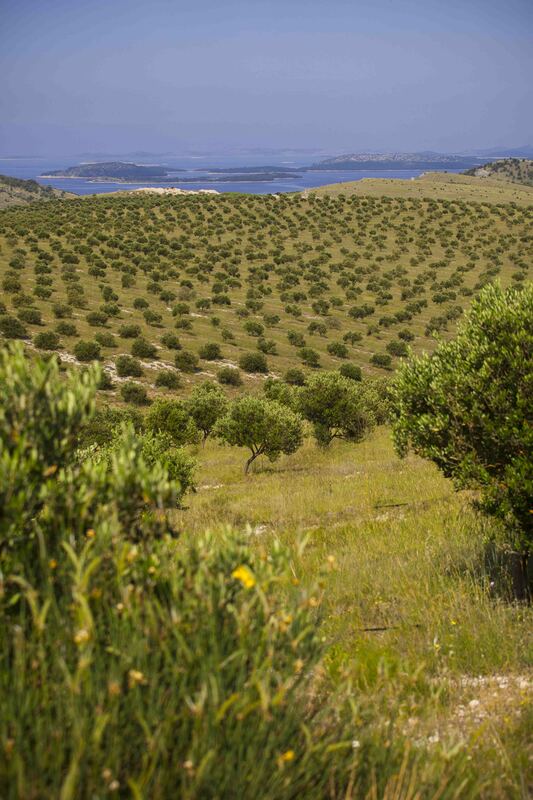 During 2018 the company took several steps towards achieving the vision of becoming Dalmatia’s leading producer of premium wines. 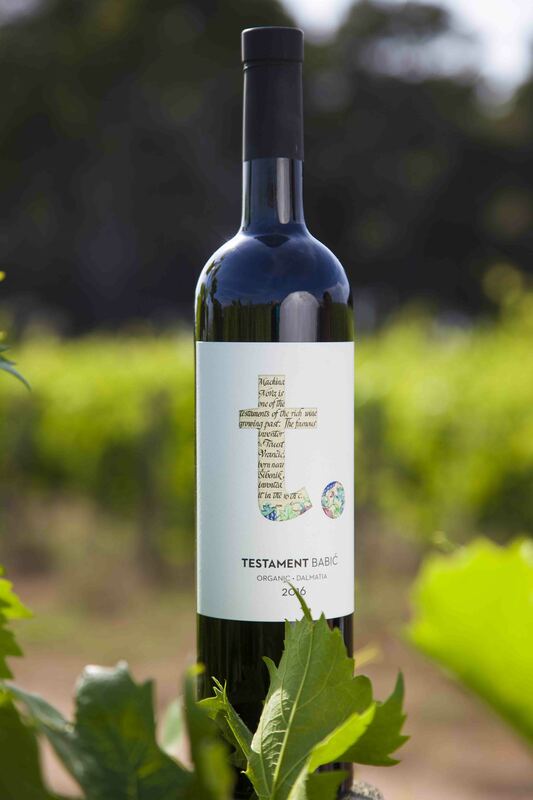 The company launched the Testament brand, implemented a new sales strategy and reached a record harvest with a production of over 300,000 bottles of organic wines made from indigenous grapes. 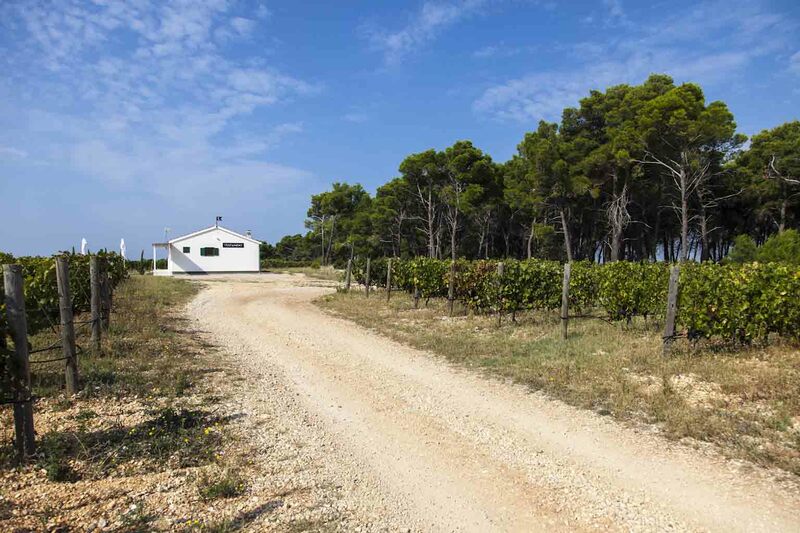 Testament Winery has en organic vineyard covering 47 hectares on hills that slope down towards the Adriatic Sea near the medieval town of Sibenik on the Dalmatian coast in Croatia. The vineyard was planted by the previous owner between 2007 and 2011 and consists of local grape varieties, primarily the red wine grape Babic. 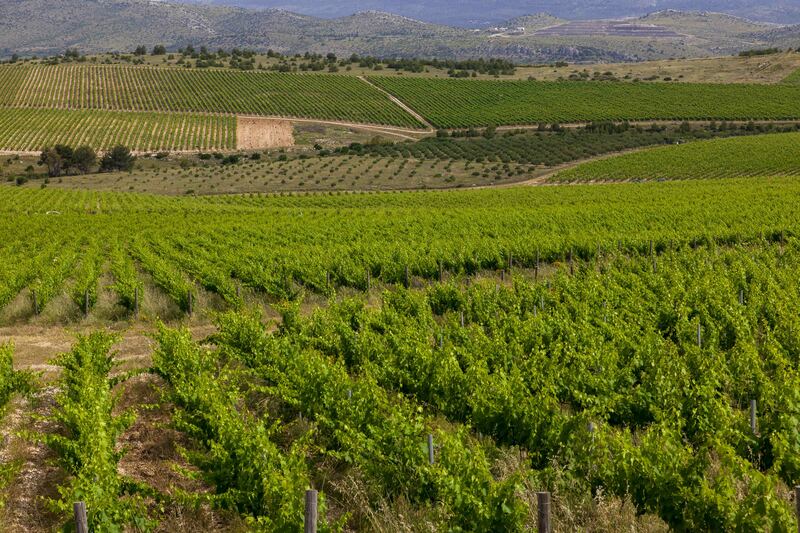 Croatia has a long wine tradition with over 40 indigenous grapes in commercial production and Dalmatia has the world’s longest continuously cultivated vineyard, that was included in the UNESCO World Heritage in 2008. 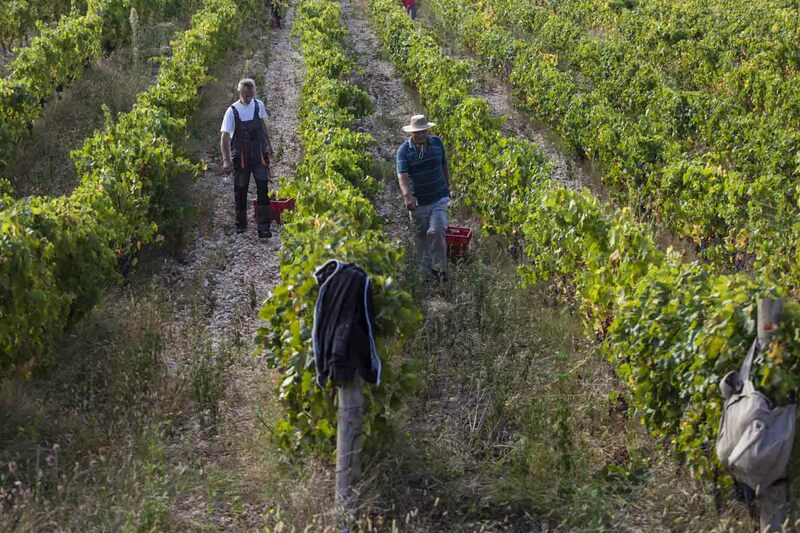 Due to favorable weather conditions and Testament’s new winemaker Juraj Sladic’s strong vineyard management, the 2018 harvest reached a production of over 300,000 bottles, based exclusively on local Dalmatian grapes, mainly Babic, but also Plavac Maly, Tribidrag, Posip, Debit and Marastina. This is a significant increase from 100,000 bottles previous year and 67,000 bottles in 2016. Despite the warm summer, no irrigation was necessary in 2018, which cost several hundred thousand SEK in 2017. All the grapes have been manually picked in the organic vineyard. 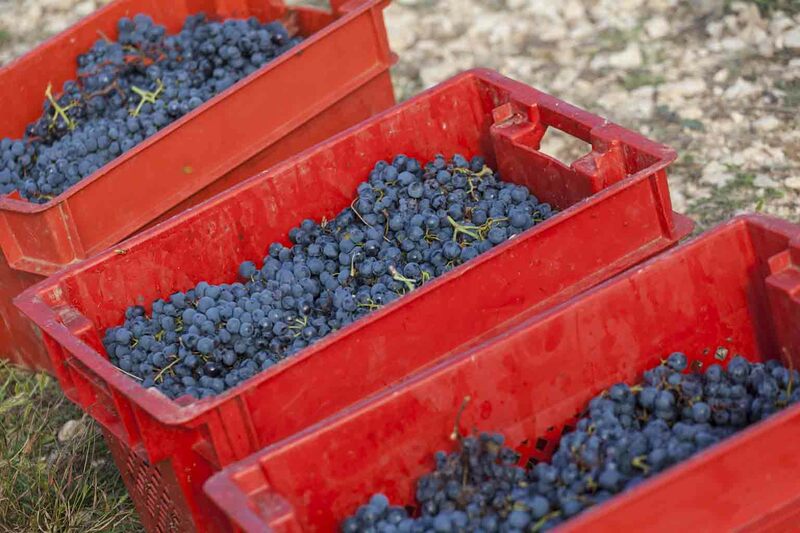 “The record harvest provides excellent opportunities to further enhance the Testament Babic wines. Our award-winning winemaker Juraj Sladic, who joined the company during the summer of 2017, will now for the first time be able to manage the whole process from grape to wine. I am really looking forward to presenting these wines to the world’s wine lovers”, says Robert Karlsson, CEO of Zhoda Investments. When Zhoda acquired the winery, it sold part of its harvest as grapes to other wine producers. 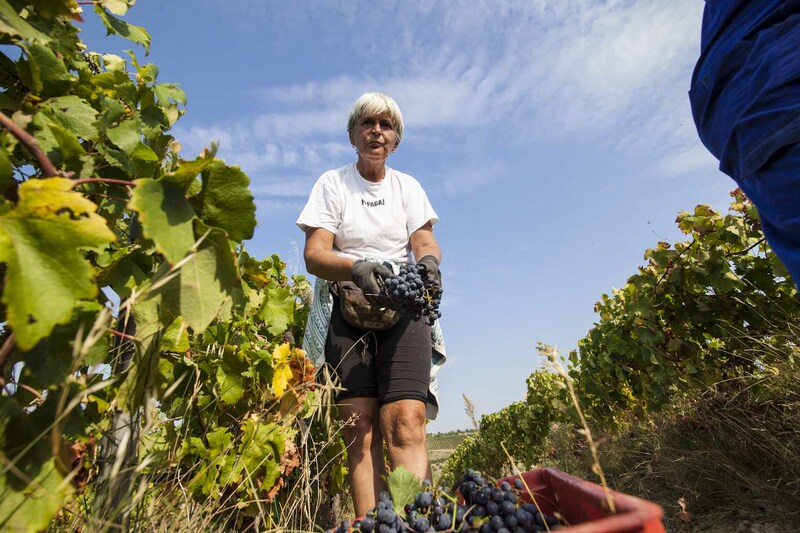 The remaining part of the harvest was vinified and the wine was sold to local restaurants. 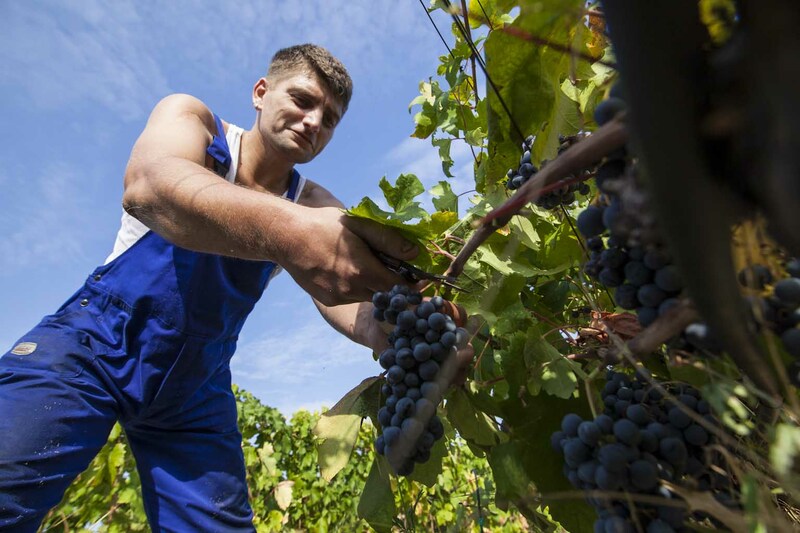 Following Zhoda’s investments into expansion of buildings and acquisition of new equipment, the company now has the capacity to vinify the entire harvest and sell the wine under the brand Testament at higher prices than previously. The company has under 2018 established new sales channels focusing on the major cities of Croatia, including Zagreb, Split and Dubrovnik. The wine is now sold in over 100 hotels, restaurants and cafés in Croatia. During the year, Testament Winery renovated an existing building in the vineyard and launched its own tasting facilities where guests are offered to participate in wine tastings with Dalmatian specialties as well as to purchase wine. During 2019 the company will widen its sales to retail, including specialized wine stores and supermarkets. When the wine consumer chooses his wine at a store, brand recognition comes into stronger play compare to in a restaurant where a waiter often recommends a wine. Testament will therefore during 2019 strengthen its presence in digital media, at wine fairs as well as through joint arrangements with leading wine personalities and sommeliers. In parallel, the company has commenced export activities, initially focusing on neighboring Serbia and Montenegro as and also the Czech Republic, Austria, USA and the Nordic countries. Zhoda now holds 100 per cent of Testament Winery following an acquisition of the outstanding 20 per cent in 2018. The company also owns a winery on the Dalmatian island of Korcula that produces wine on the indigenous white wine favorite Posip. 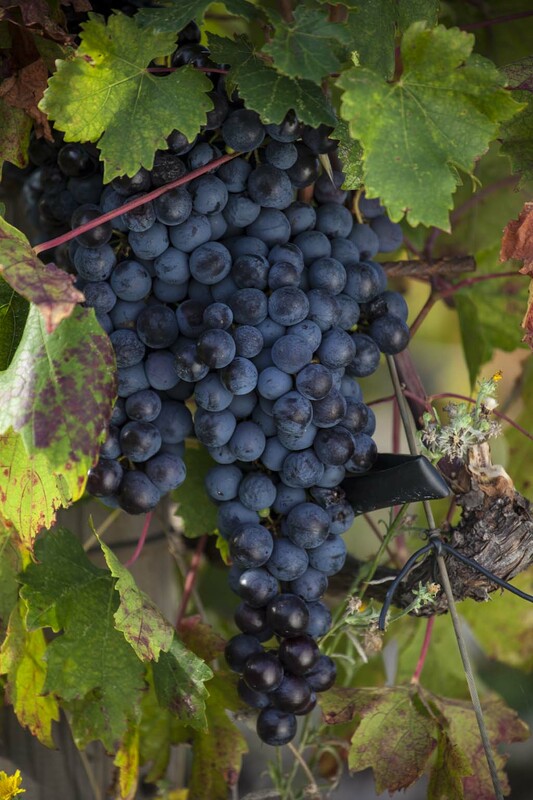 This grape was discovered by chance 150 years ago when a local farmer was wandering in the bushes surrounding the village of Smokvica where the winery is located. As a service to the shareholders, Zhoda has introduced the red Testament Babic (article number 73669) and the white Testament Posip (article number 74023) to the ordering segment at Systembolaget. The wines can be ordered at systembolaget.se or in your local store. Zhoda’s shareholders are also invited to visit the winery. Please see testament-winery.com or send an email to our winemaker Juraj Sladic (juraj@testament-winery.com). Visit Testament Winery on Facebook and Instagram in order to follow the activities in the vineyard and cellar. Attached to this press release are photos from the manually harvested Babic grapes and the newly renovated building for tasting facilities and winery sales.